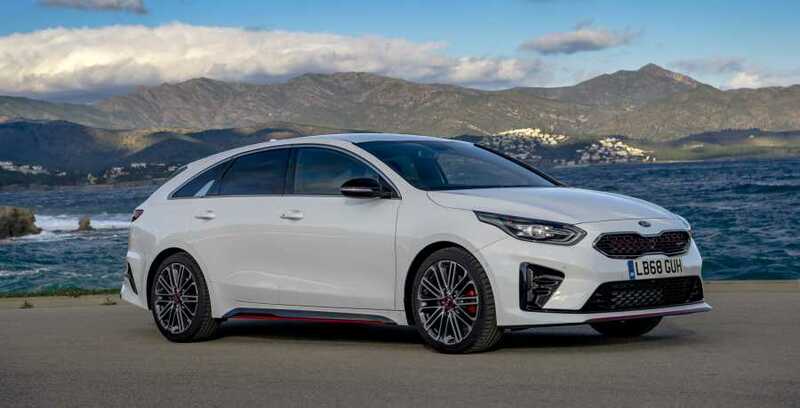 KOREAN car maker Kia believes family motorists whose budgets won’t stretch to more expensive brands should not be denied a more individual look in their everyday workhorse. Their solution comes in the stylish shape of the latest addition to the company’s updated Ceed family, the svelte and elegant ProCeed model. But then practical thinking, breaking fresh ground and attracting new custom is an area in which Kia has become expert. A decade of consistent growth culminated in the manufacturer notching a record 95,762 UK sales last year. To put that into perspective, the figure was within 6,000 and 7,000 of Japanese giants Toyota and Nissan. And only last week Kia celebrated its zero emissions e-Niro becoming the first Korean car to win the What Car? Car of the Year award in 46 years. It was also the first time an electric vehicle has scooped the top prize. As for the ProCeed, well it’s not a hatchback, nor is it an estate. Instead it leans towards what was a popular alternative worldwide during the 1950s, the shooting brake. 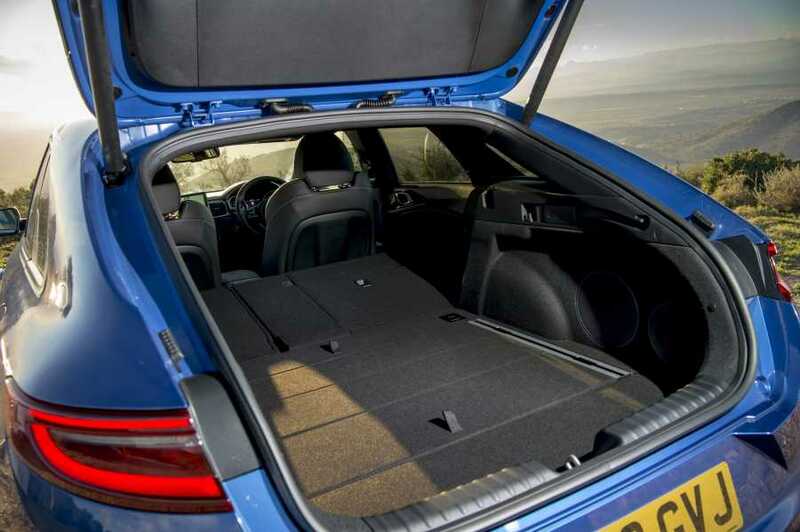 While the design isn’t like that of a traditional load-lugger, it still allows for more luggage space than many ‘wagons’ or estates, including those from a more premium category. Designed, developed and engineered in Europe, ProCeed is the sportiest variant of the Ceed model family and is being built alongside the Ceed hatch and Ceed Sportswagon, introduced last year. Costing from £23,835, it is available exclusively in GT-Line, GT-Line S or in high performance GT trim grade and with a choice of three engines plus two transmissions. Being longer and more low-slung than its hatch and wagon stablemates, ProCeed is not only a head-turner but takes the model family in a new direction. The tiger nose grille and sharkblade window line are both there though it’s the car’s rear that differentiates it from others in the Ceed range, a wide bumper and dual exhausts underpinning the sportier style. Step inside and the soft-touch surfaces, quality of the metallics and feel of the seats make the cabin a welcoming environment for all. The available space is very usable, with ample space for passengers while the low ride height and lack of a boot lip make for easy loading. 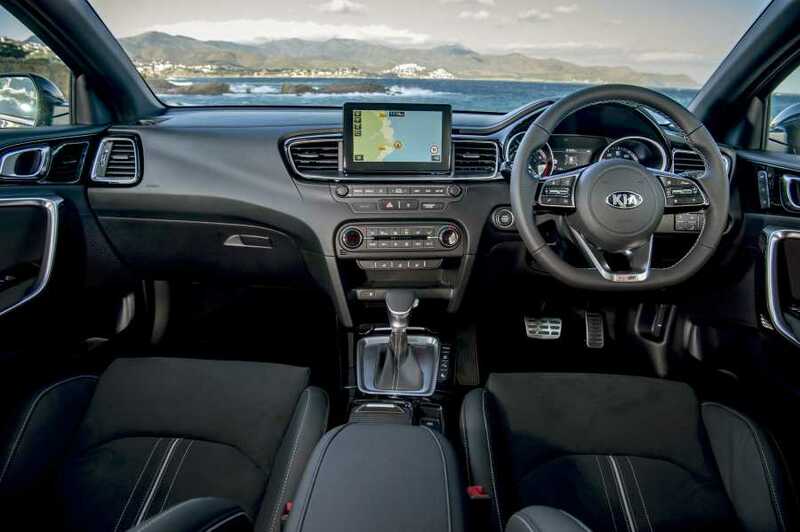 There are plenty of comfort and convenience goodies too, the likes of a ‘floating’ info set-up with eight-inch touchscreen plus sat nav and Kia Connected Services enabling smartphone integration with Apple CarPlay and Android Auto included. You also get automatic headlights, rain-sensing wipers, heated front seats and smart entry along with front wiper de-icer, electrically folding door mirrors and a reversing camera with rear parking sensors on all versions. Beneath the bonnet is a choice of three engines, two of which – the 1.4 T-GDi petrol with 138bhp and 134bhp 1.6 CRDi diesel – can be specified with GT-Line models. The top spec GT-Line S is only available with the 1.4 petrol unit and seven-speed dual clutch auto transmission while the GT variant is powered by a 1.6 T-GDi petrol, the most powerful engine in the line-up with 201bhp. 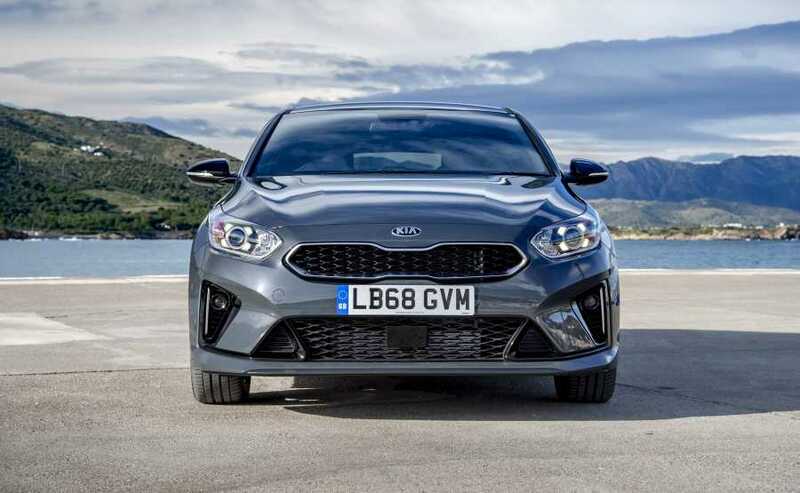 Kia’s media launch saw us cover the best part of 300 miles driving north from Barcelona – our own route including a venture across the border into France – including the opportunity to test out all the engines bar the 1.4-litre petrol. Pottering along the coast through quiet resorts that would buzz in the summer proved as rewarding as the longer motorway stretches, the six-speed manual diesel model cruising in near silence while returning an average 52 miles per gallon. An extended stint in the GT-Line S model, the range-topper at £28,685, provided the chance to use the car’s Drive Mode Select system which comes with the DCT gearbox – enabling owners to tailor their driving experience with Normal or Sport modes. 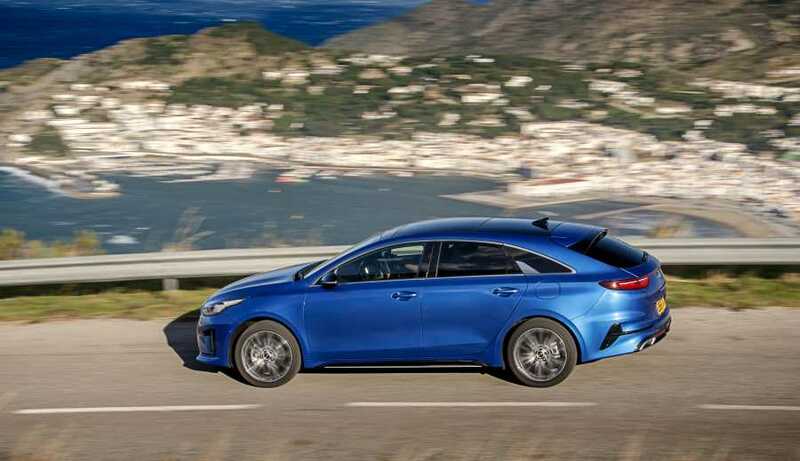 And the higher powered 1.4-litre petrol unit and enhanced dynamics of the GT variant lent themselves ideally to the winding country lanes around this part of Spain. The car’s performance – officially 0-60 in 7.2 seconds – may not be in the hot hatch realms but there’s no doubt it is a car you can really enjoy and appreciate. But that’s case with all versions of the new ProCeed – it’s beautifully engineered, has stand-out looks, a premium feel and is testament to the huge strides Kia continues to make with its products, all of which it’s worth repeating come with a seven-year or 100,000-mile transferable warranty.